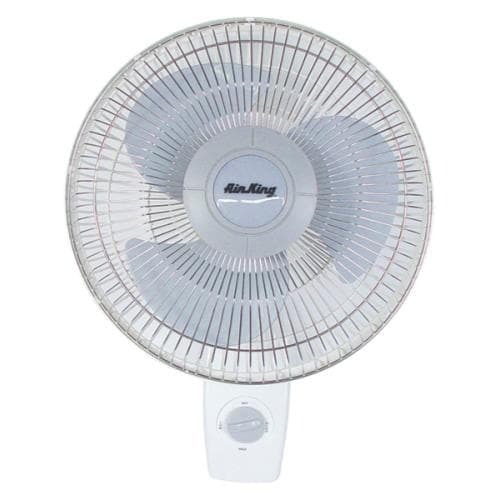 The 12 in, 16 in and 18 in fans oscillate 90 degree or can be locked in non-oscillating position. They also have powder coated steel front grill with impact resistant plastic rear grill and chemical resistant polypropylene blade. 12 in fan has 3-speeds and a 1/50 HP motor. 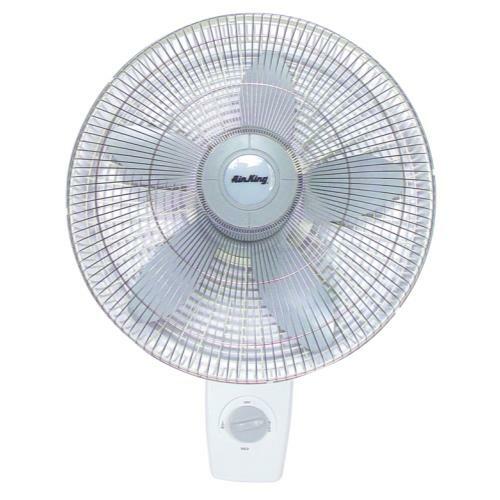 16 in fan has 3-speeds and a 1/20 HP motor. 18 in fan has 3-speeds and a 1/20 HP motor.